Get various of Safety harness,roof safety harenss,full body protect system and fall protection from this catalogue. Various of Wheel tie down straps for you to choose ,avaliable in OEM.They can load various of hooks . Supply kinds of cam buckle tie down from range of 1 inch to 2inch.Avaliable in all colors. 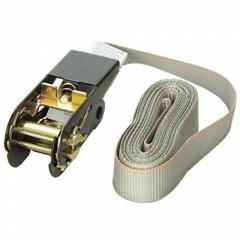 Provide best tow straps with 1T - 12T break strength and 2 inch to 12 inch.Avaliable in different colors. 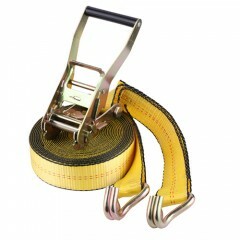 Purchase 25mm to 300mm width webbing sling with various styles from Welldo Tools Liting Solution. Buy best ratchet straps hardware from 1" to 4" through Welldo Tools,high-performance and wild kinds. Established in 2002, Ningbo Welldo Tools Co.,ltd specializes in manufacturing ratchet tie down strap, heavy duty ratchet straps ,cargo lashing belt, cargo safety equipments, body safety item and lifting tools. Our dedication to quality with low manufacturing costs is why buyers in Southeast Asia, the US, Europe, Middle East, India and South America come to us. Our clients include over 200 buyers, 70 of whom have been sourcing from us for 8 years.